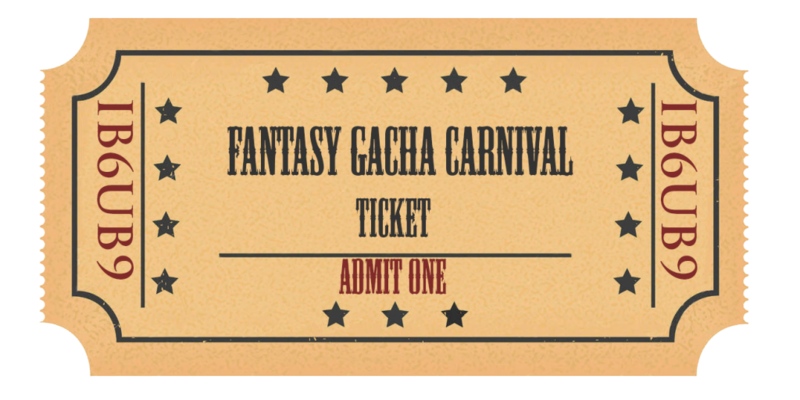 EVENT: YASUM @ THE FANTASY GACHA EVENT till 8 of September. 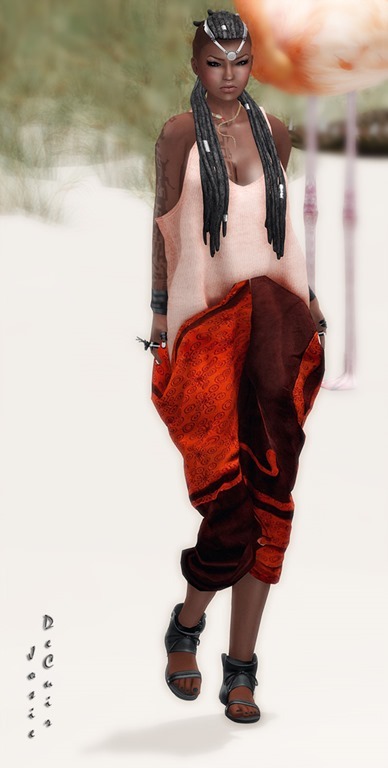 Hair: Yasum Design *MESH* Cyber Dreads* rigged with headpiece & Hairbase Tribal …..only to be found there in the whole of sl. The Hud that comes with the EPIC….is the BOMB…..in styling it just to your own needs…you can hide and show and retexture almost every little thing on that hairstyle…. 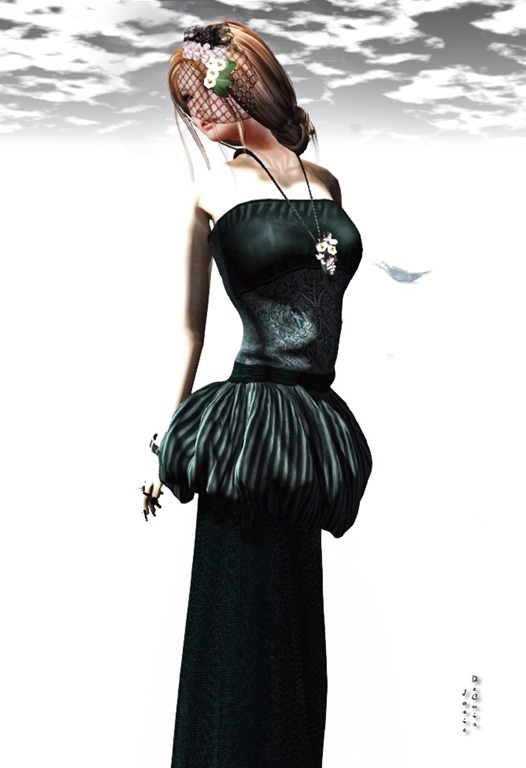 75Linden / play and if your lucky it will not take much to get the complete Epic set that gives you the complete pack…. 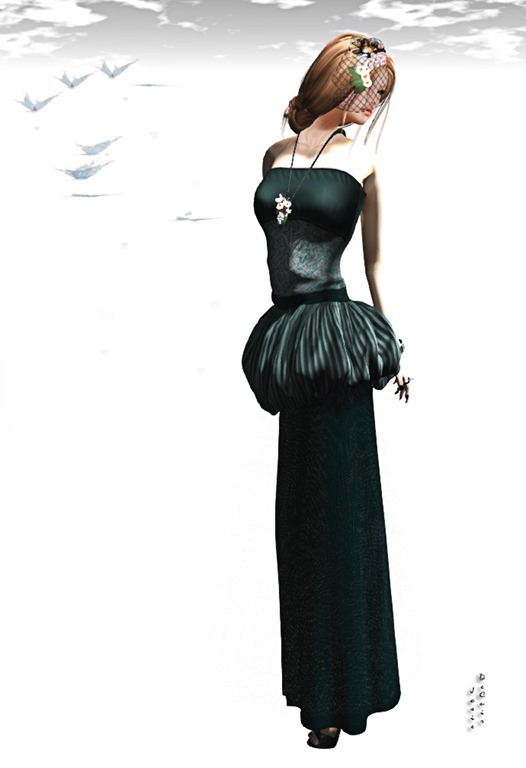 I am not sure if you know about the District 5 event…..it starts on the 10 th of august….and this exclusive dress Yasum*Indi Cutie* is for the INDI MARKET.